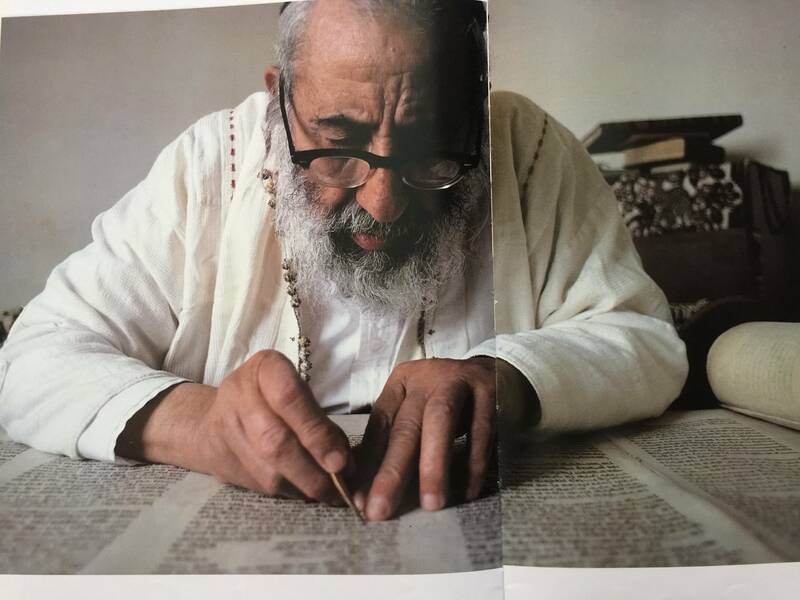 In the book “Israel: Splendors of the Holy Land” by Sara Kochav, there is a picture of a sofer (Torah scibe). The image describtion claims that the sofer needs to wear a special robe, as depicted in the picture. Does anyone know where does this robe and tradition come from? So that the ink stains should not soil his shirt sleeves. Not the answer you're looking for? Browse other questions tagged minhag clothing safrus .